Although bears are oftentimes described as fierce animals in films or fairy tales, in real world they are actually very gentle and mild as long as you don’t hurt them. 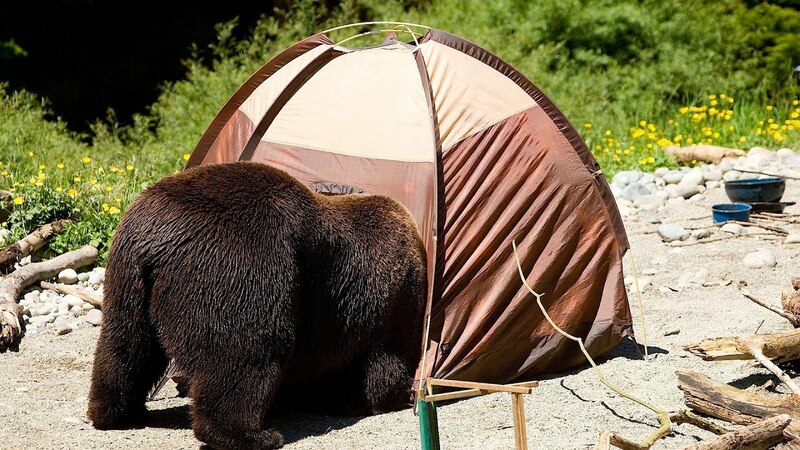 We found several pictures of cute bears that look like they are doing what humans do every day. It’s sure that the captions we write for them are unreal and have nothing to do with their actual minds, but it’s always fun to connect human emotions to animals, right?